It prefers cool climate, full sun with sufficient soil moisture. 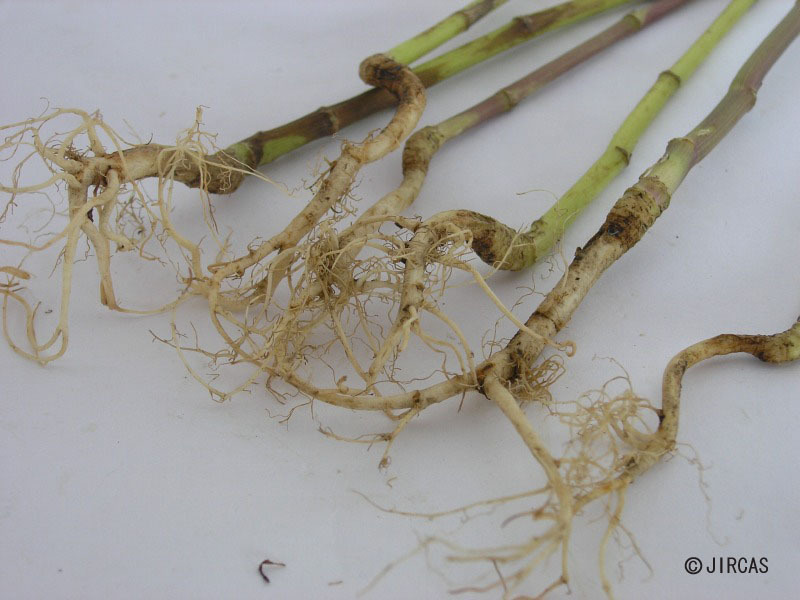 The plant thrives well in well drained soil. 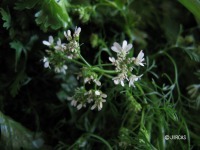 Leaves are easily damage by heavy rain. 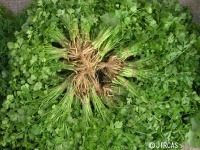 Leaves are added fresh to bland soup, roots are crushed and added to bone soup. 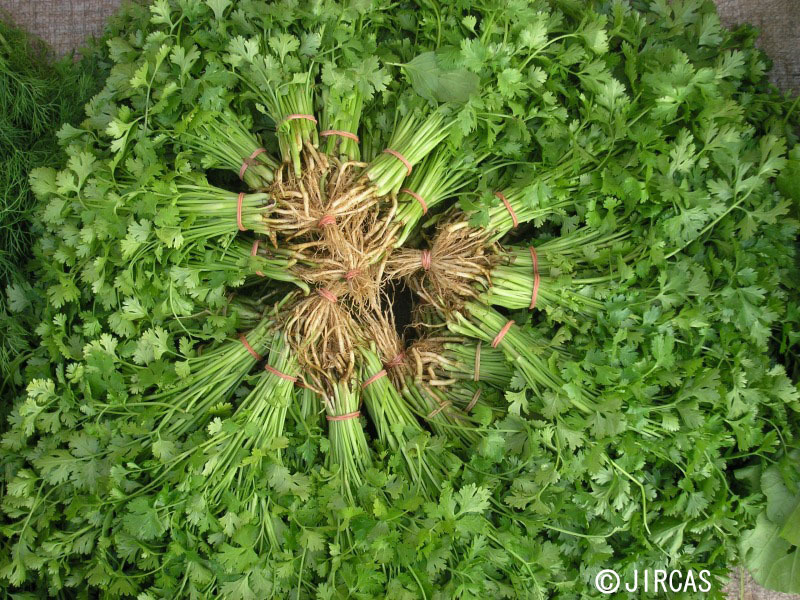 Coriander is grown by direct seed broadcasting in well-prepared beds.